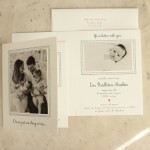 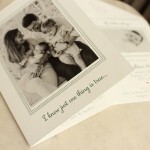 this petite foldover style is perfection for a holiday card + birth announcement. 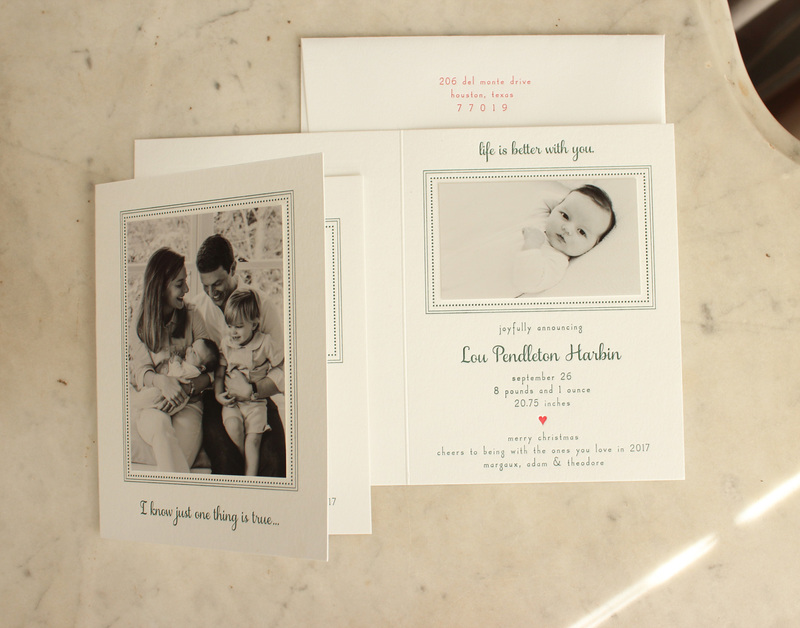 and that little red heart – j’adore! 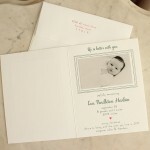 available in flat print, letterpress (shown) or foil stamp.